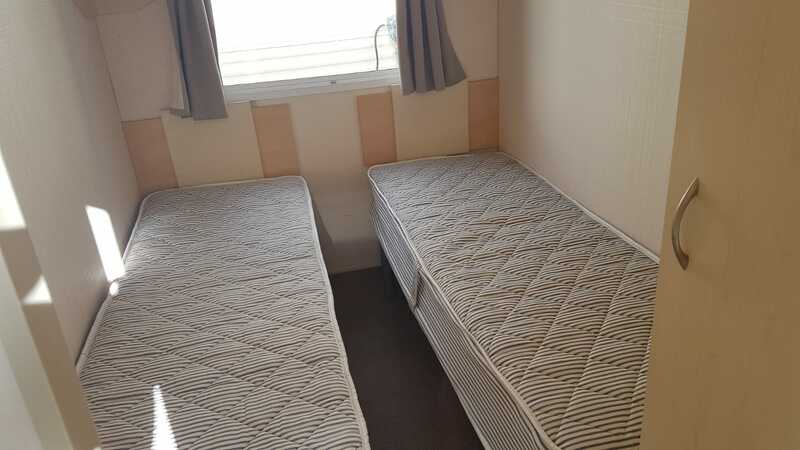 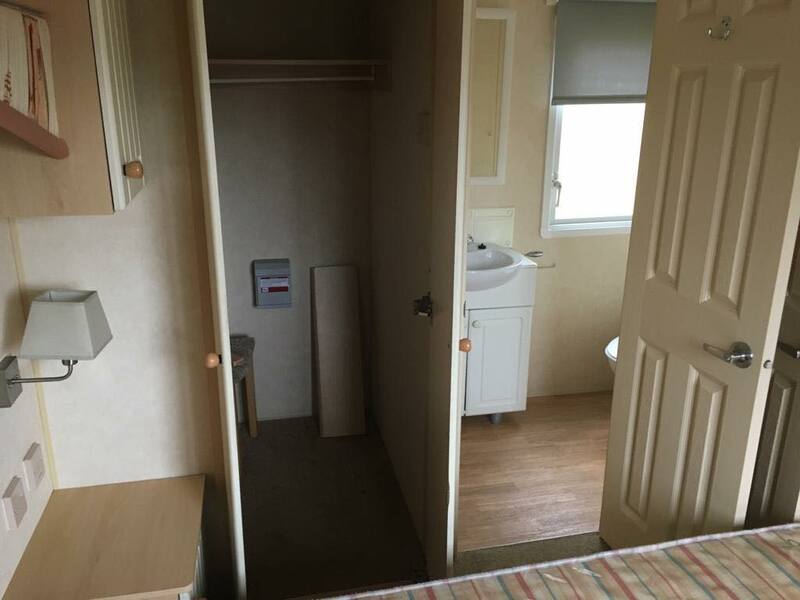 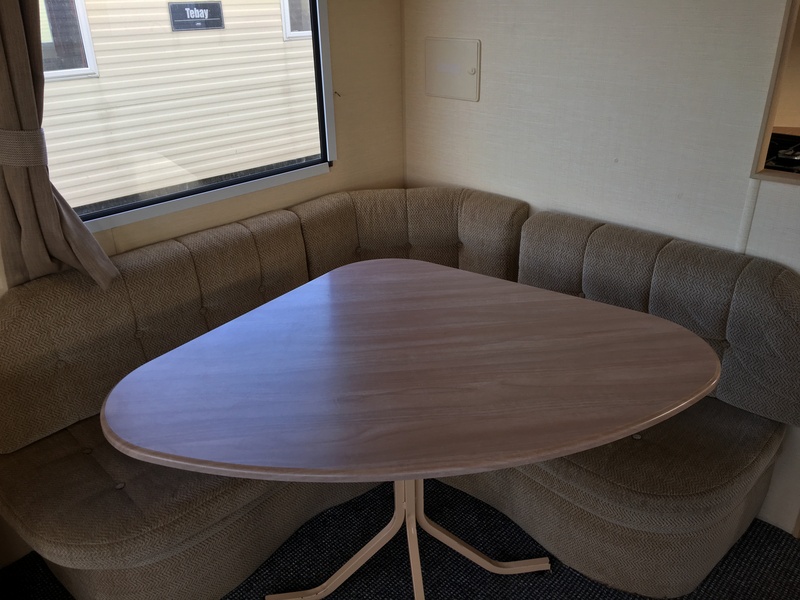 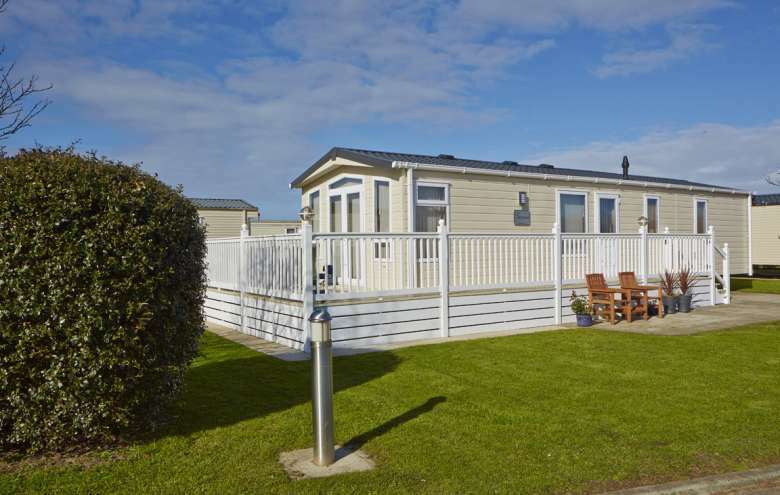 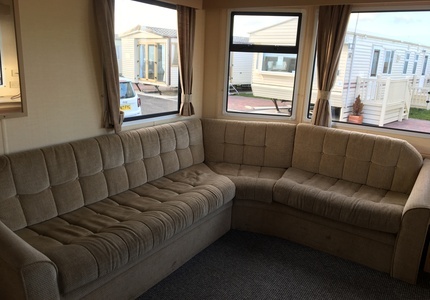 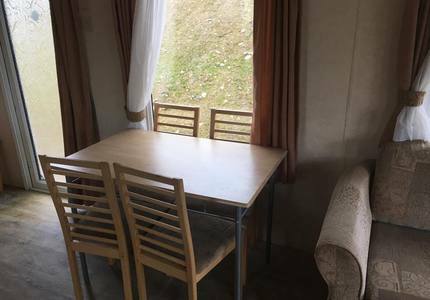 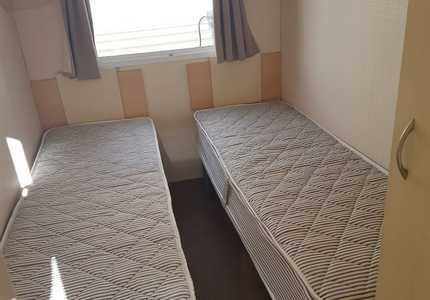 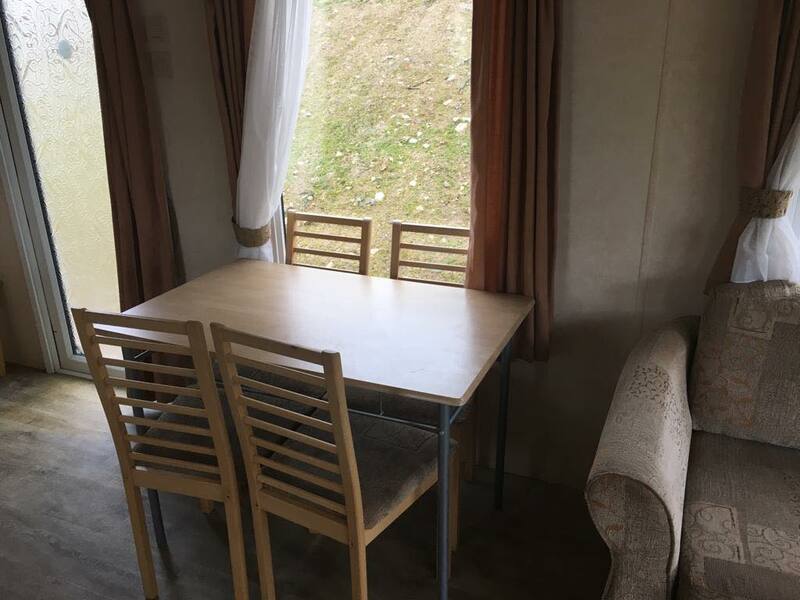 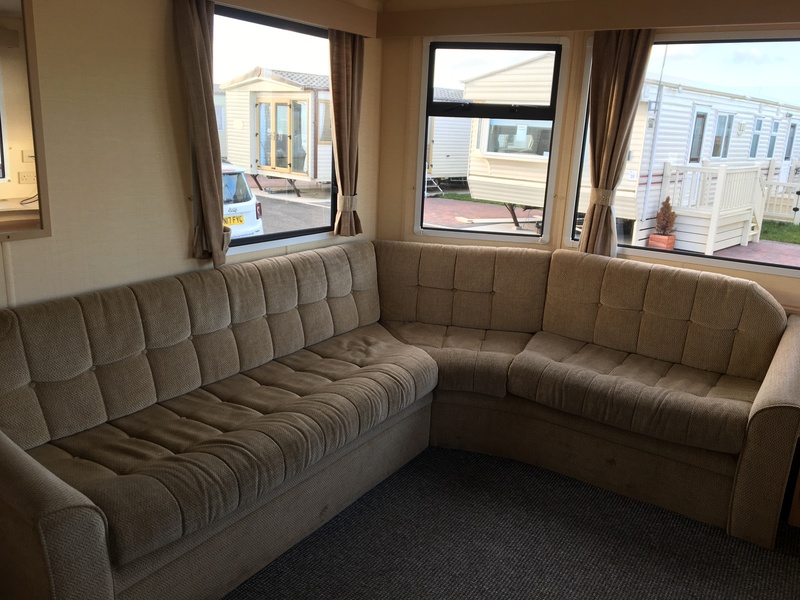 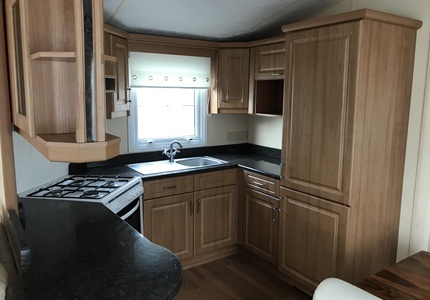 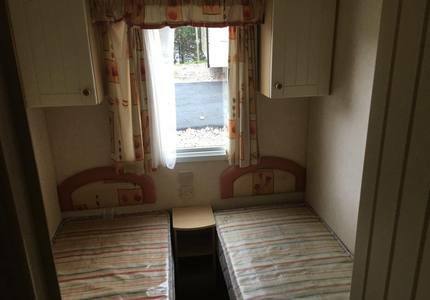 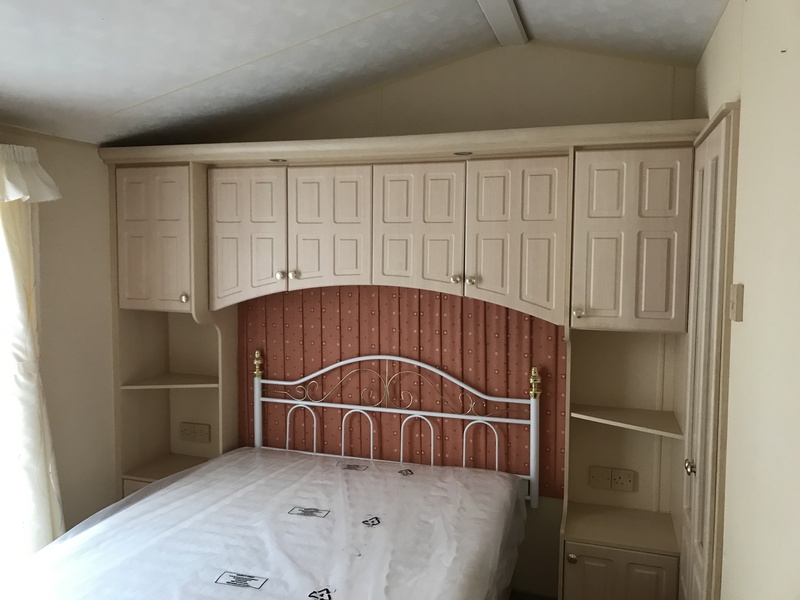 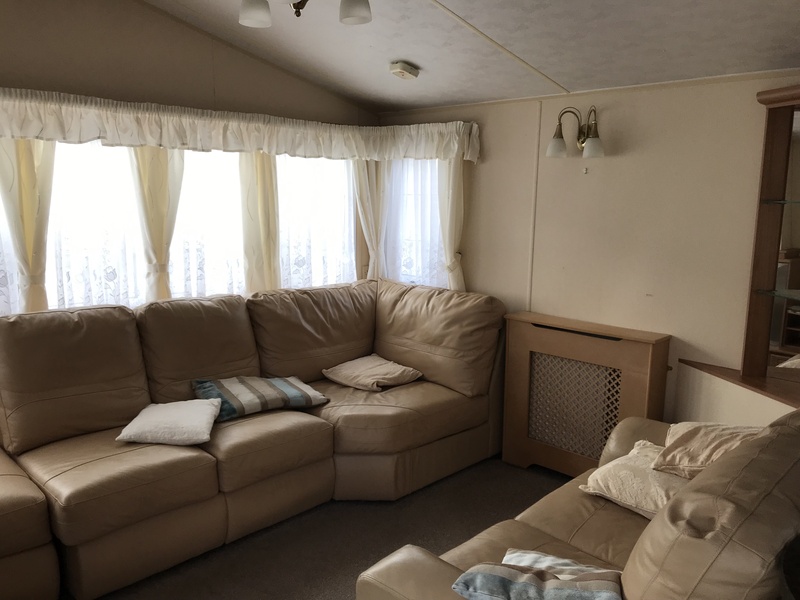 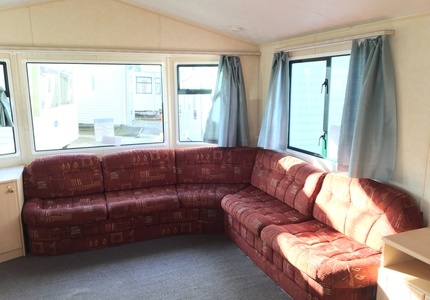 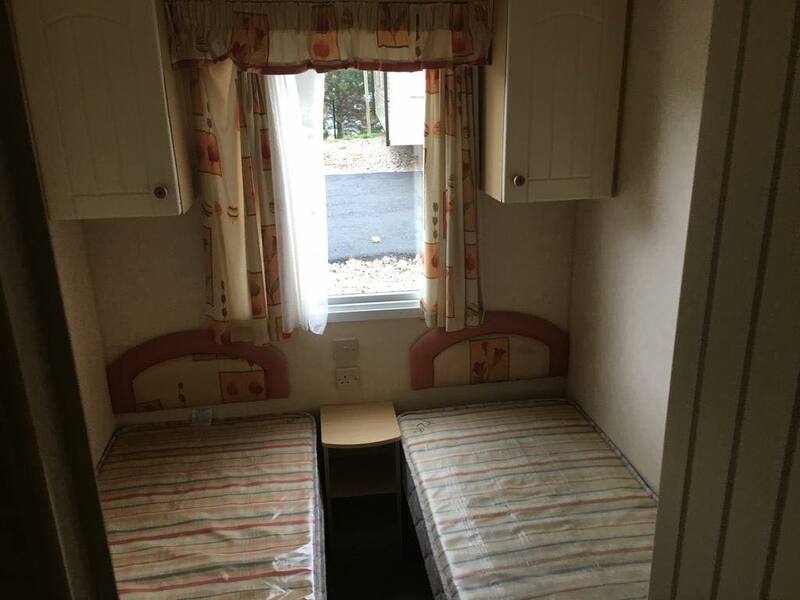 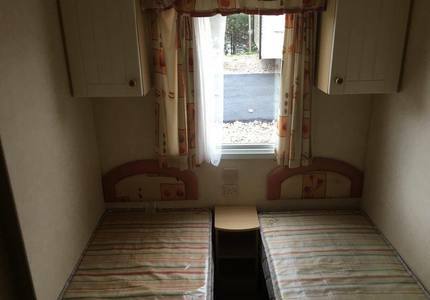 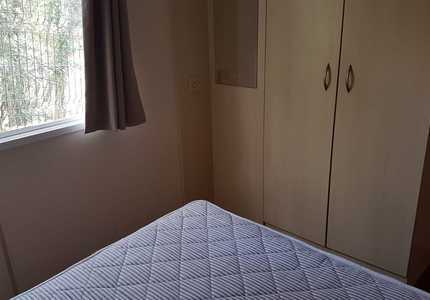 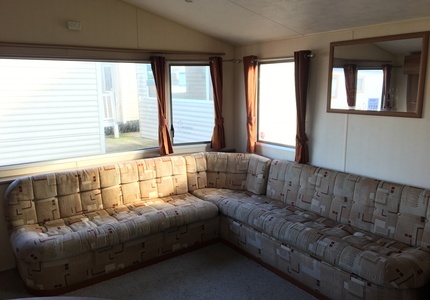 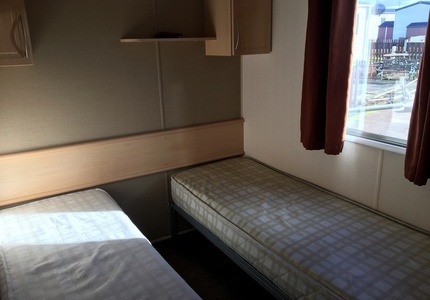 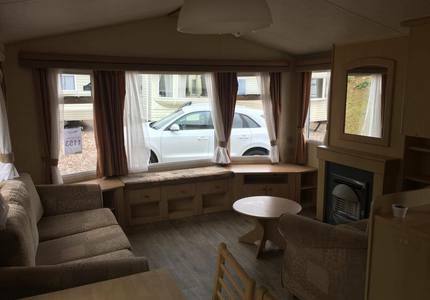 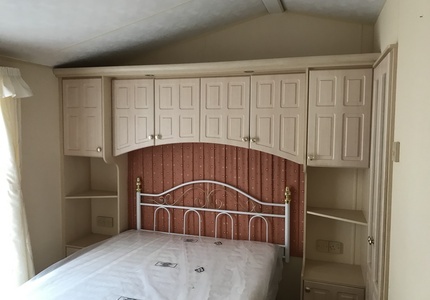 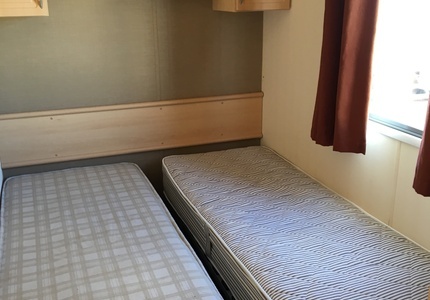 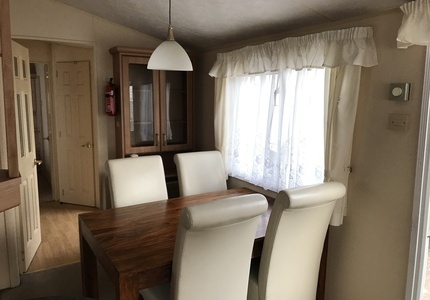 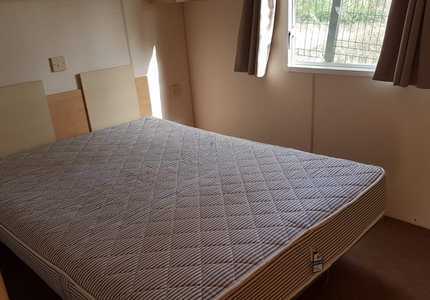 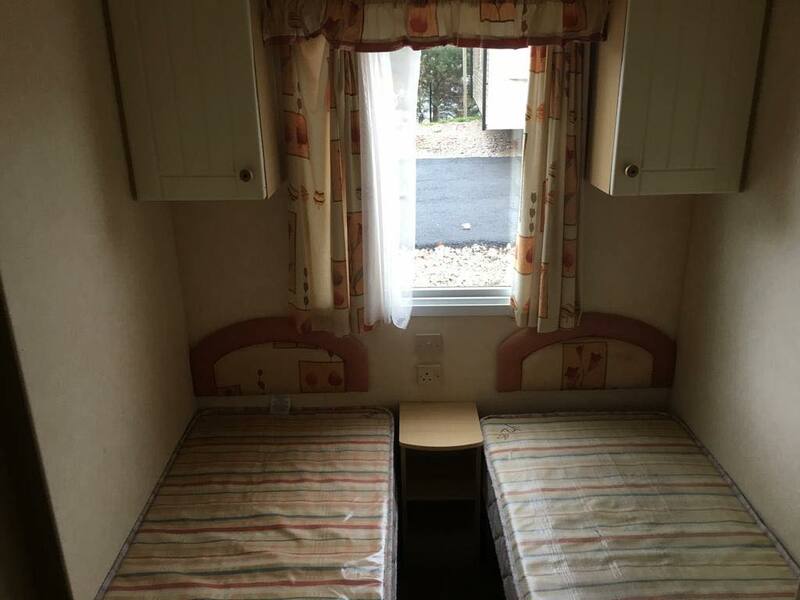 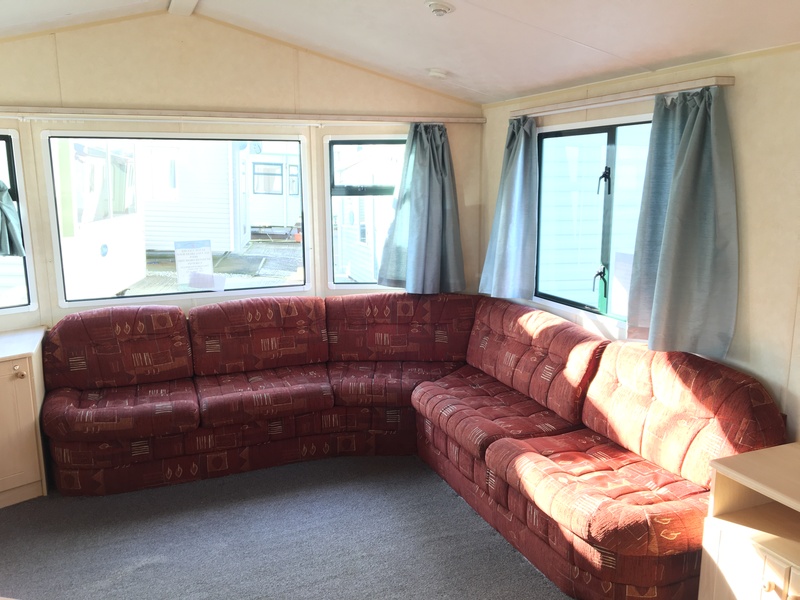 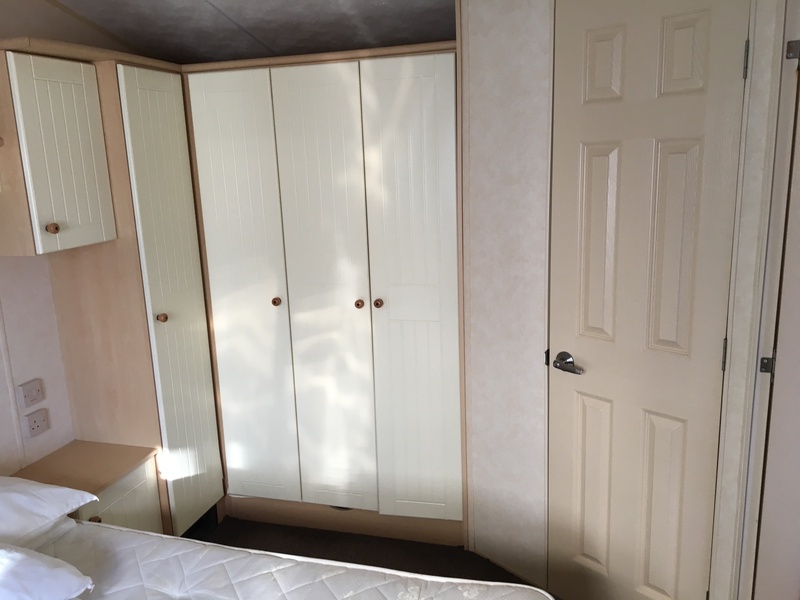 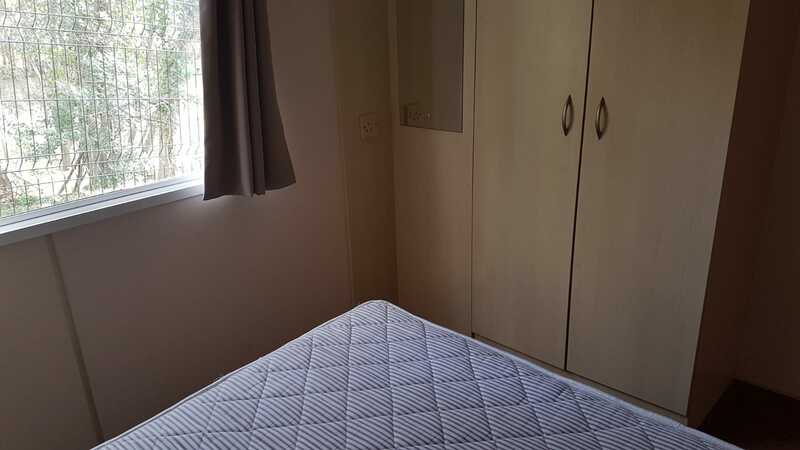 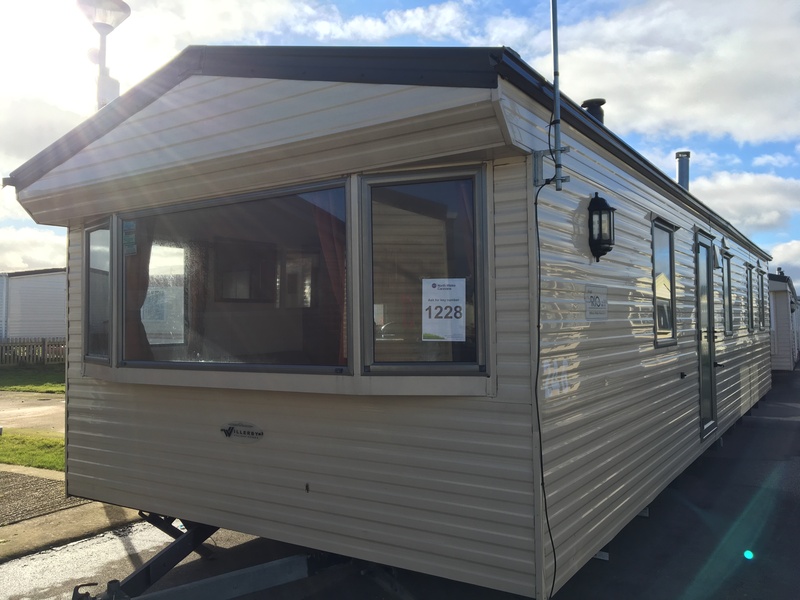 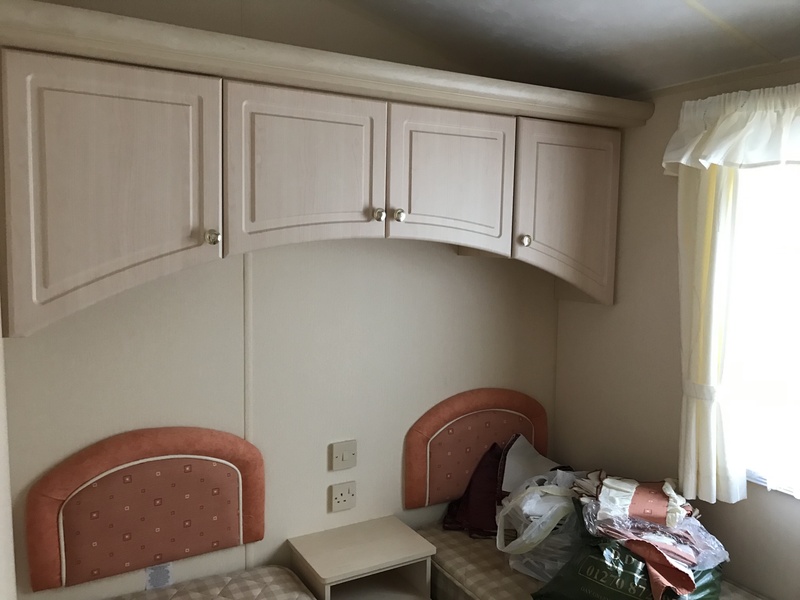 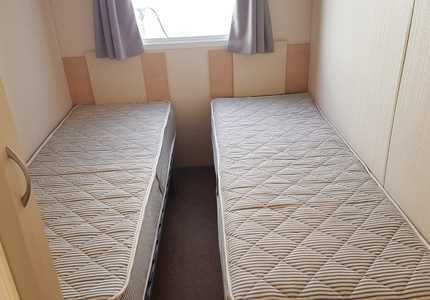 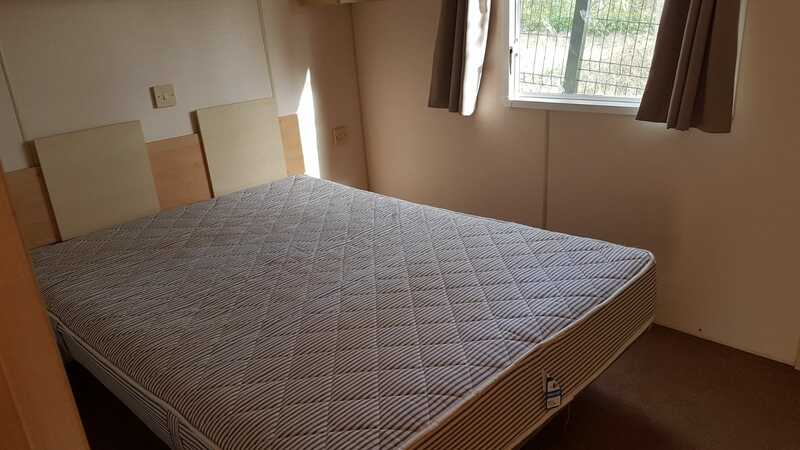 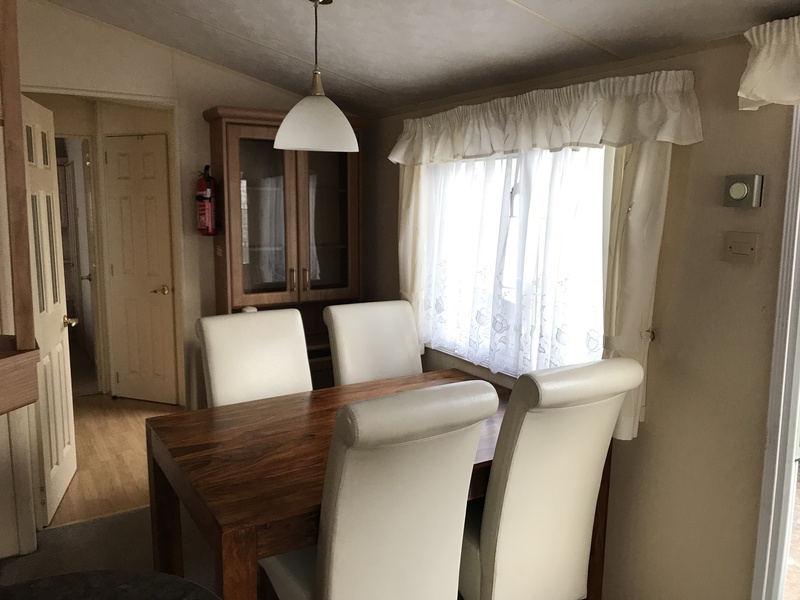 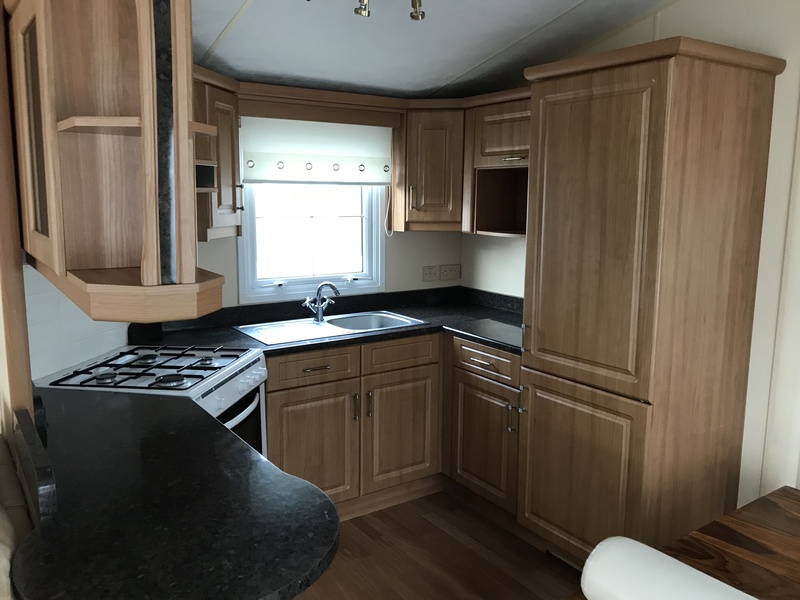 Willerby Salisbury for Sale. 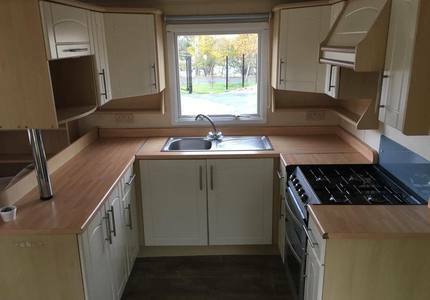 Double glazed and electric heated. 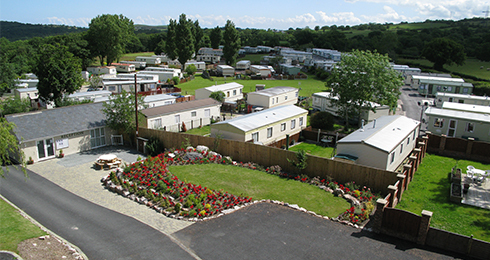 Choose from 3 parks in North Wales. 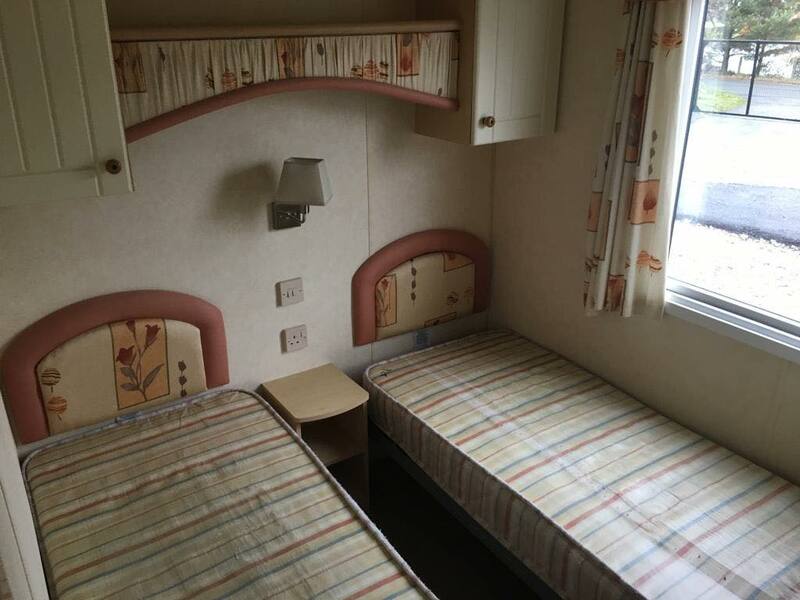 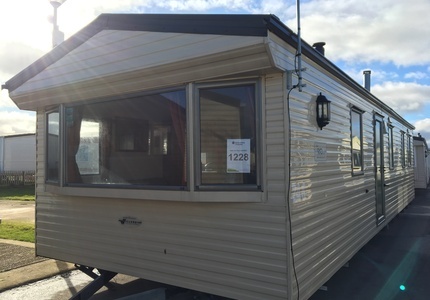 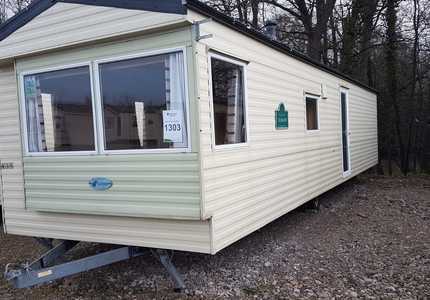 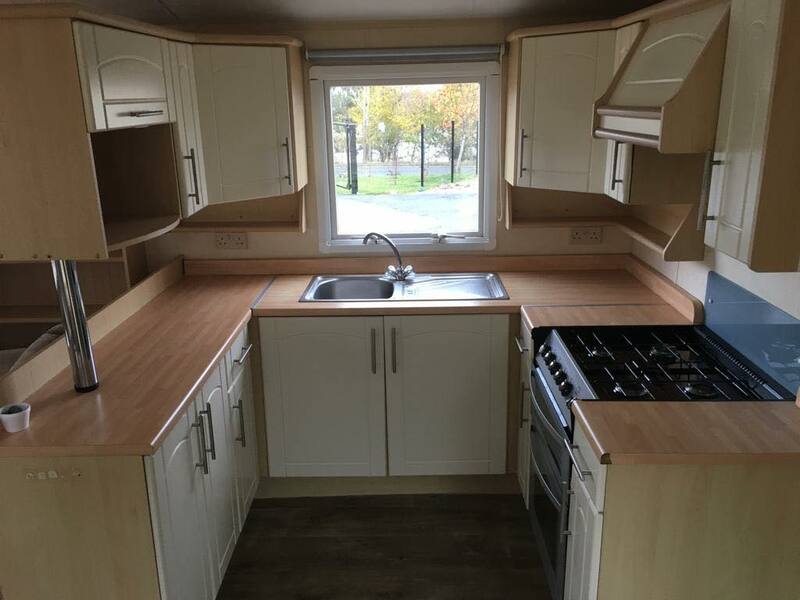 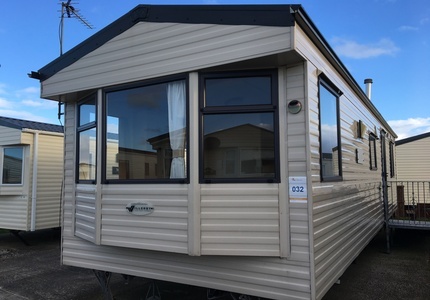 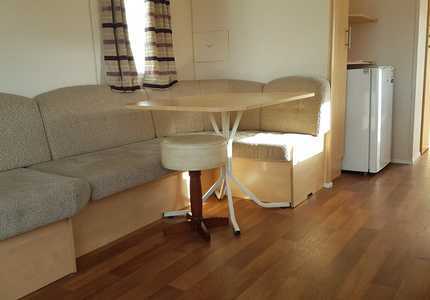 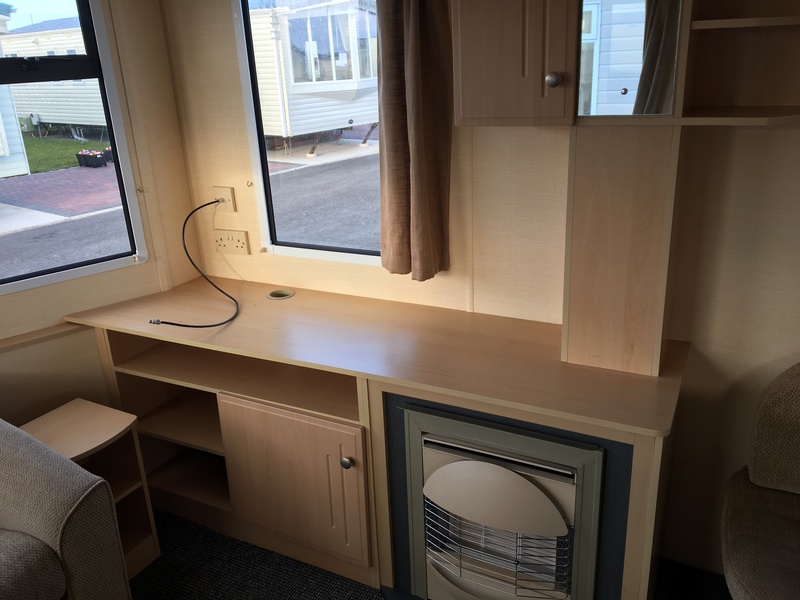 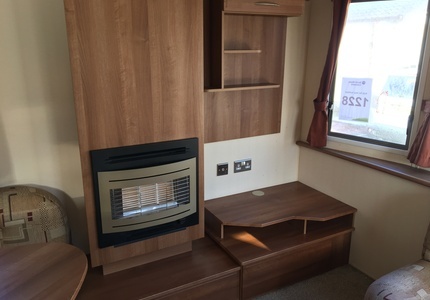 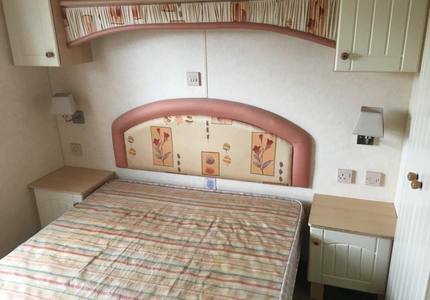 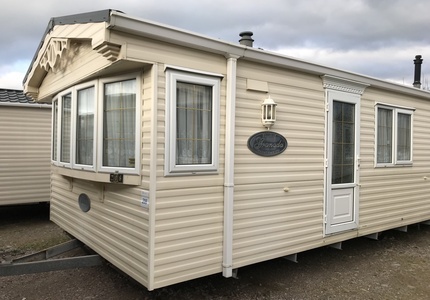 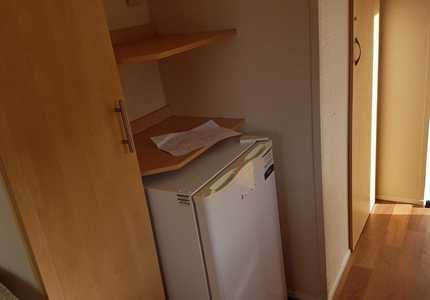 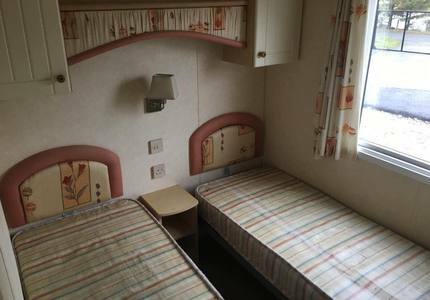 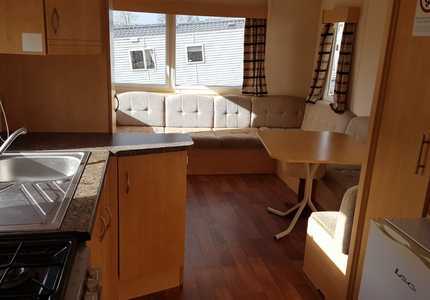 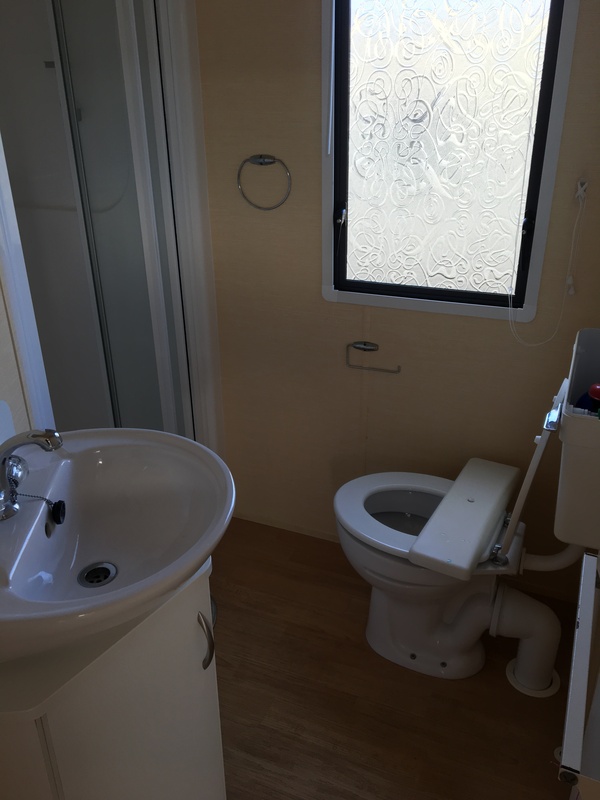 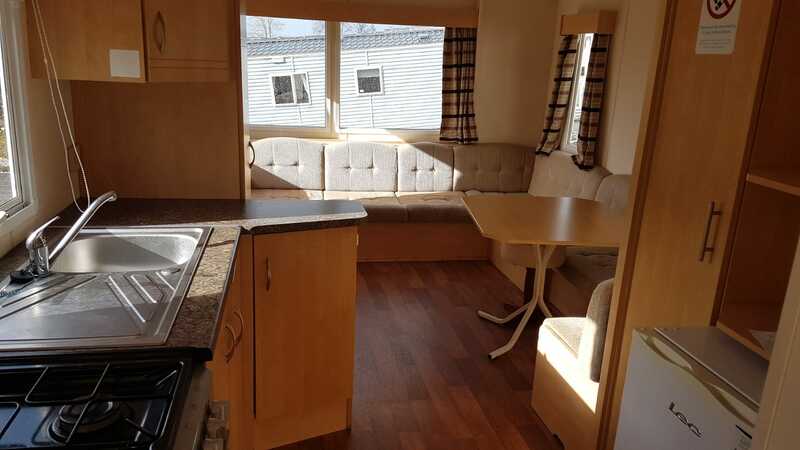 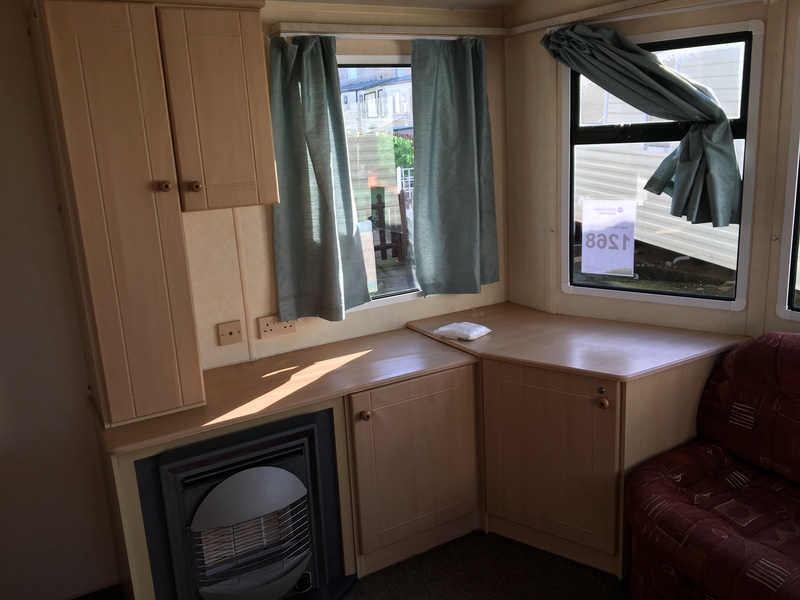 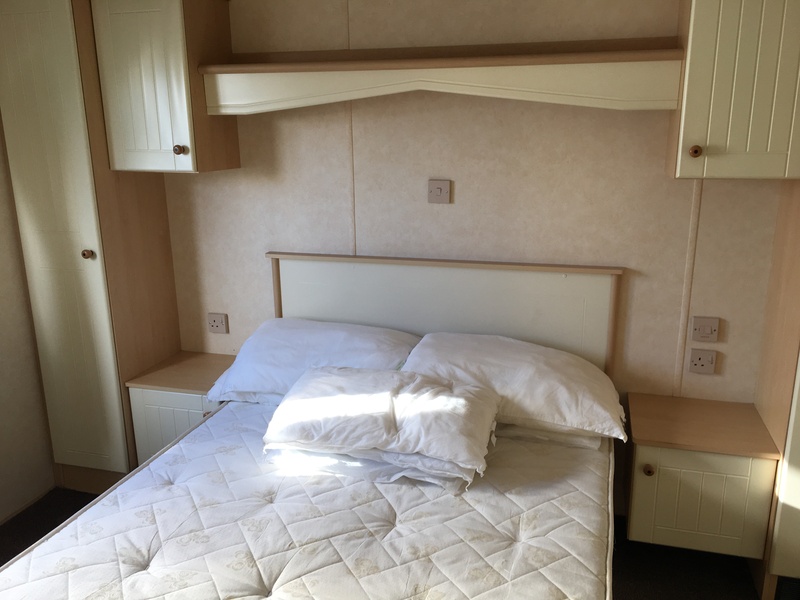 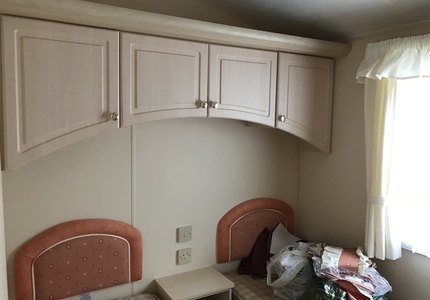 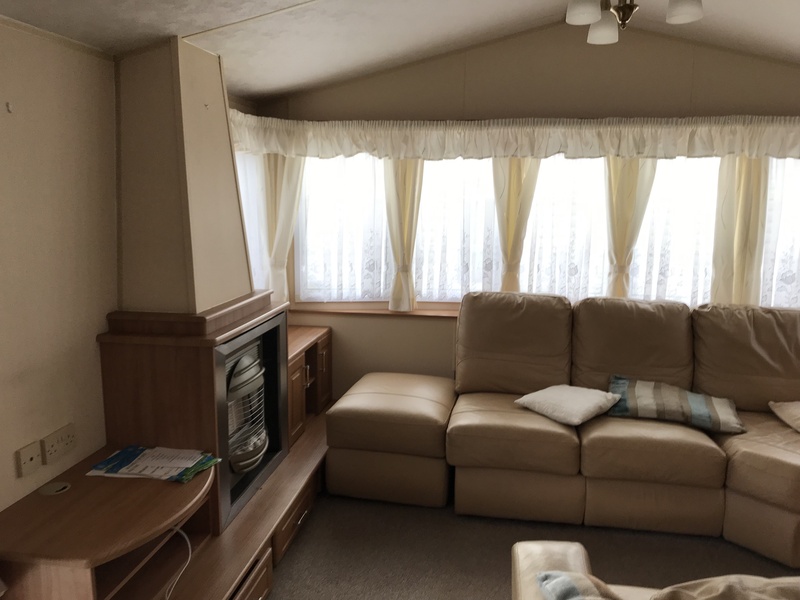 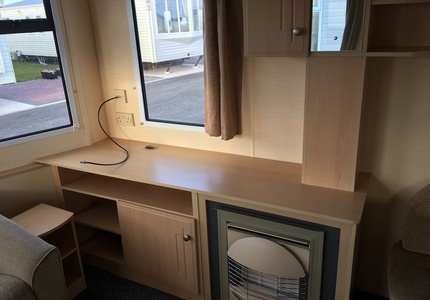 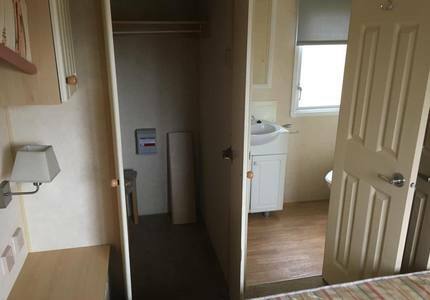 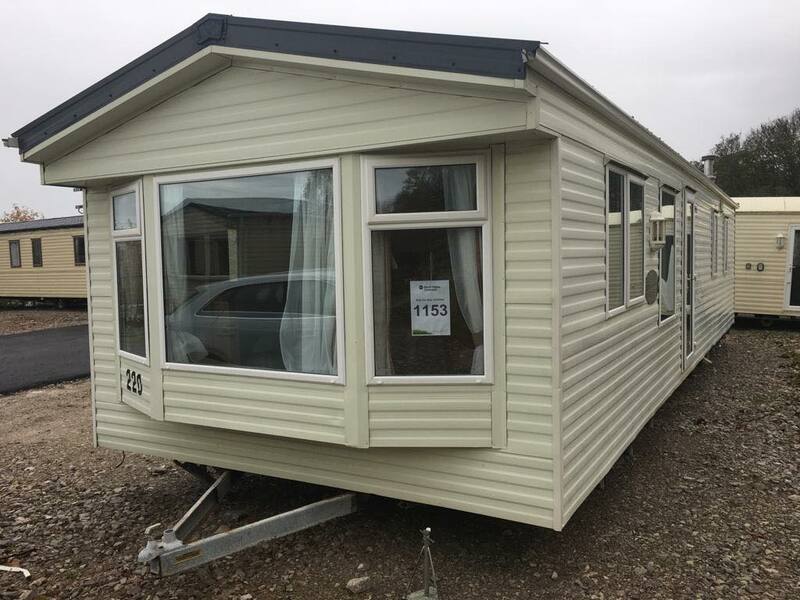 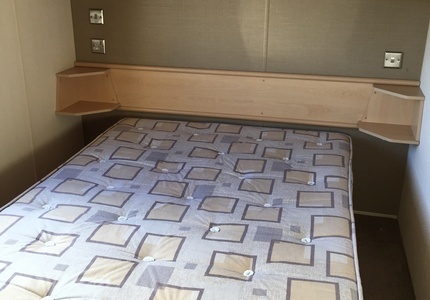 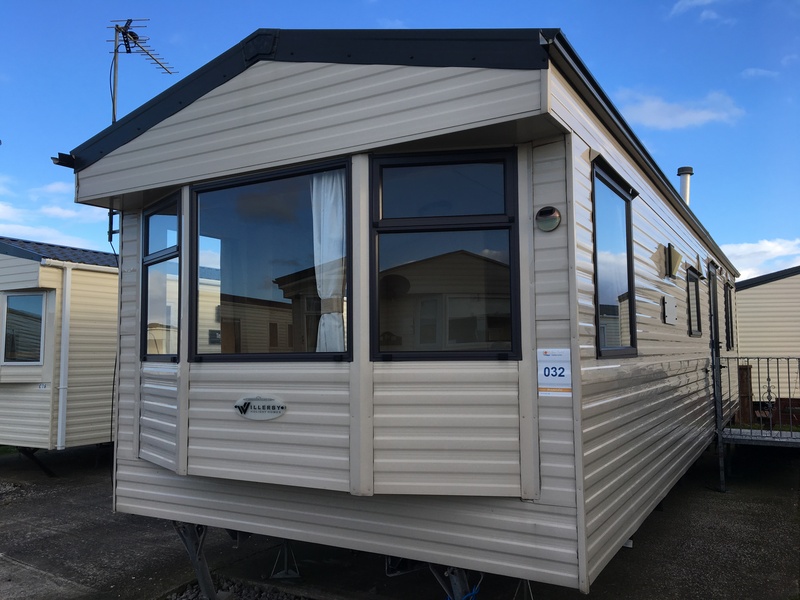 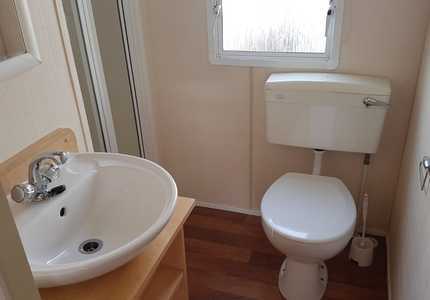 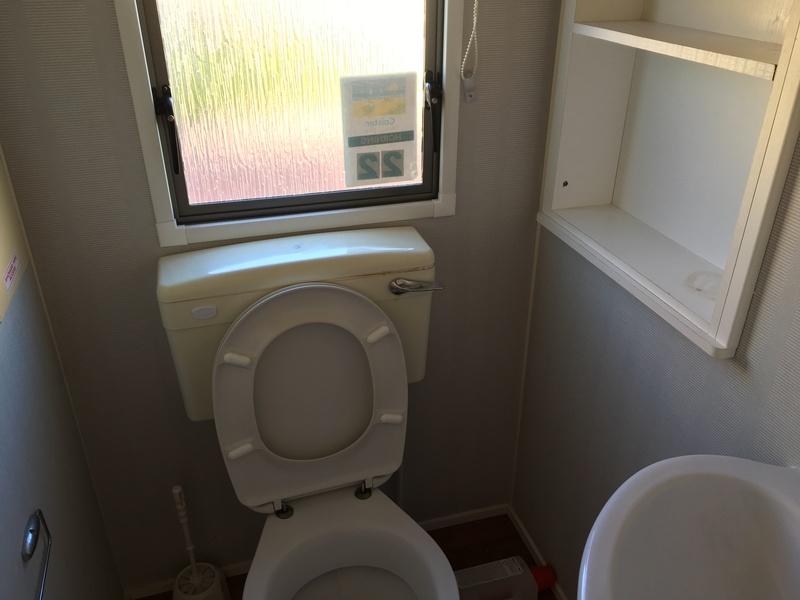 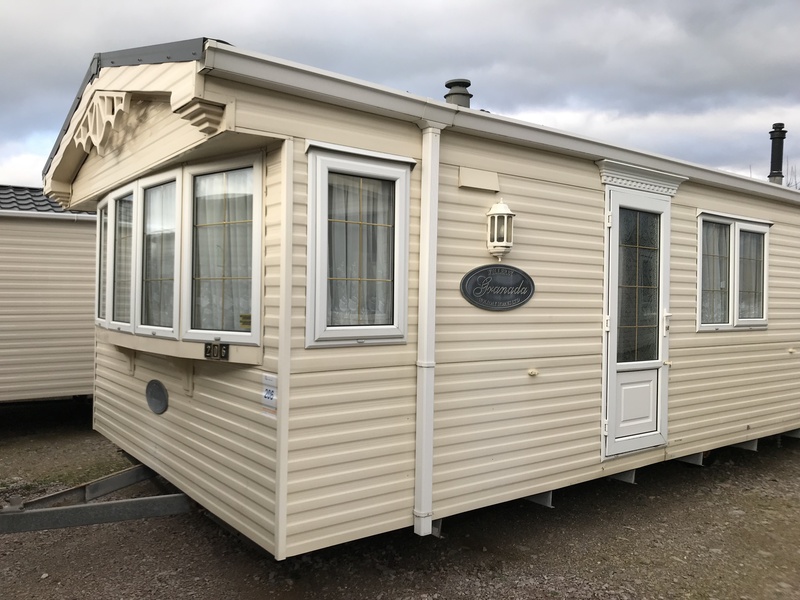 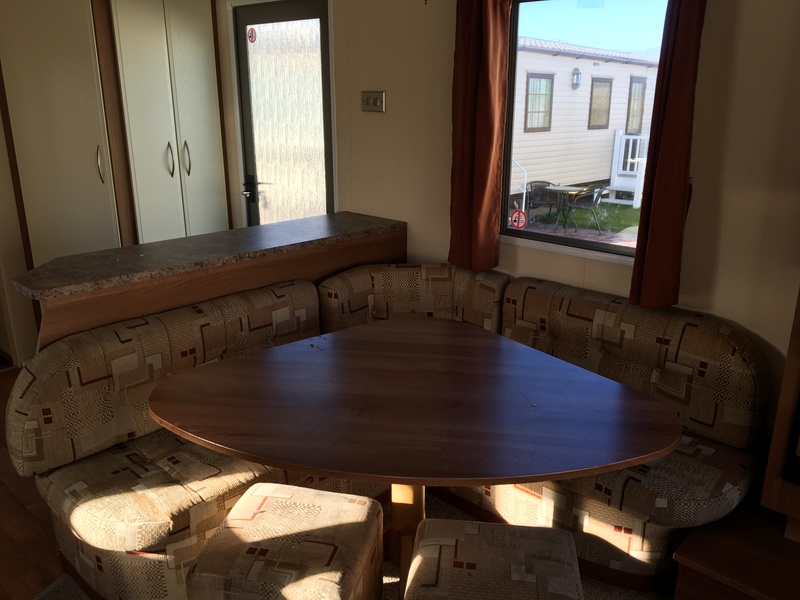 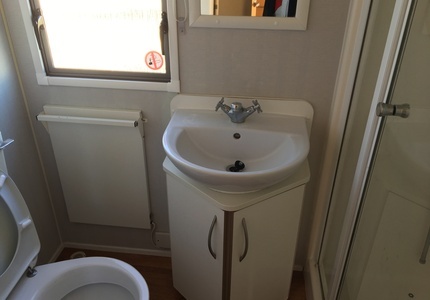 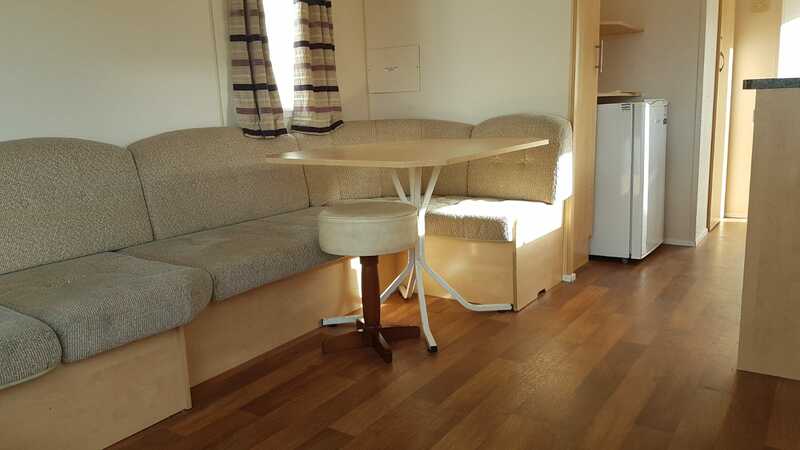 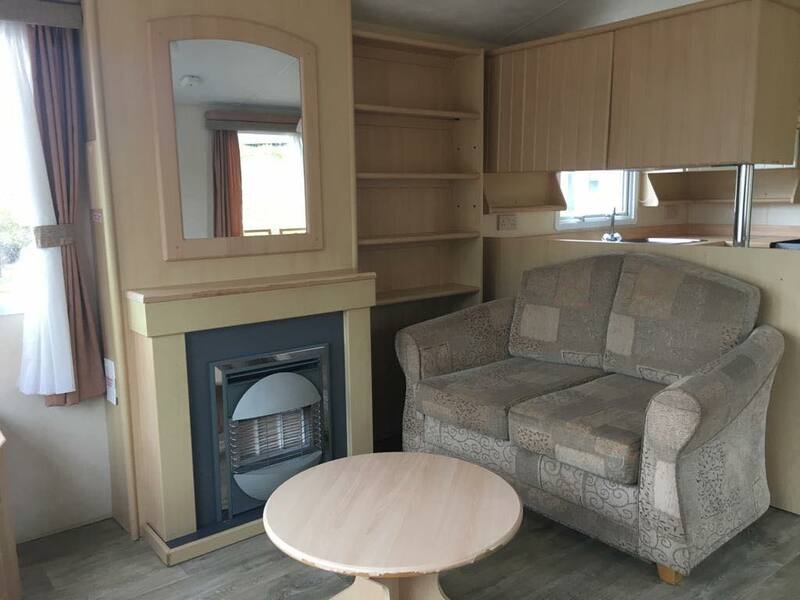 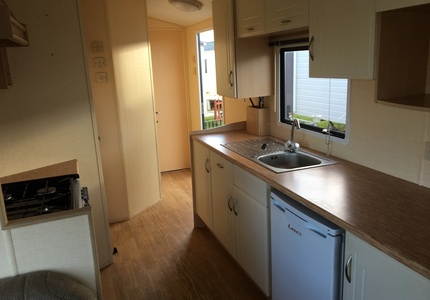 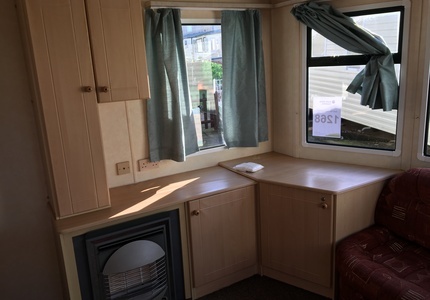 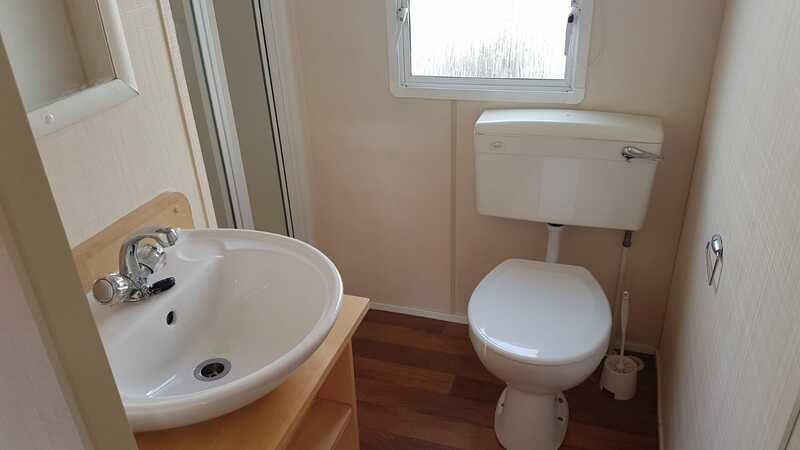 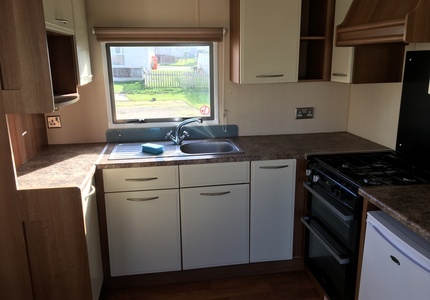 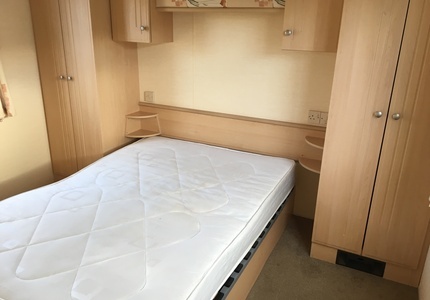 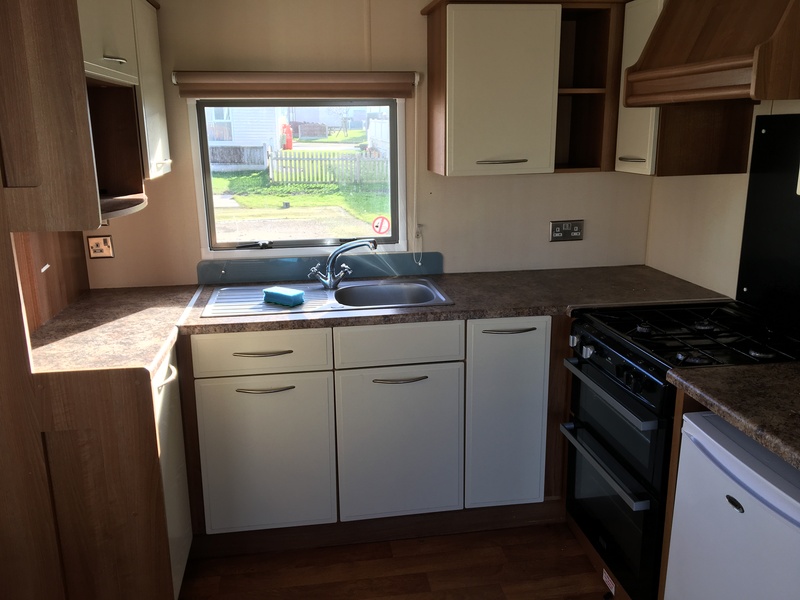 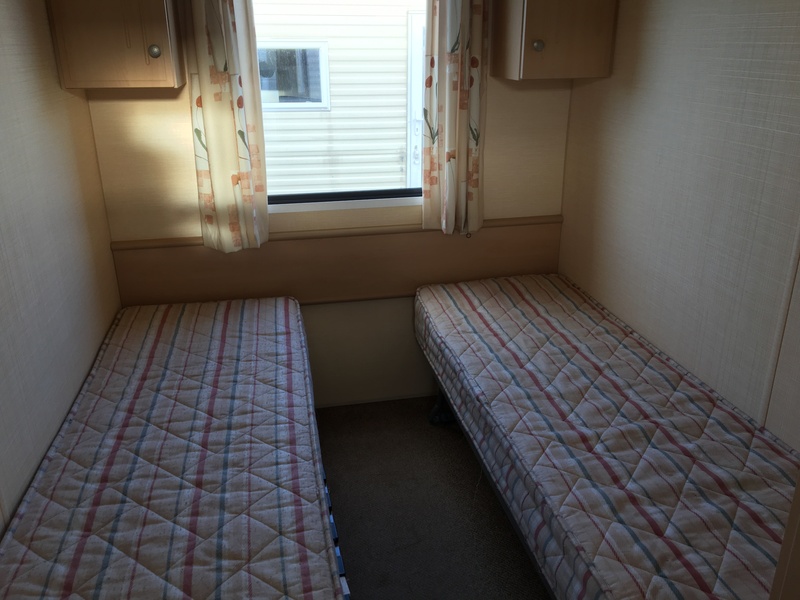 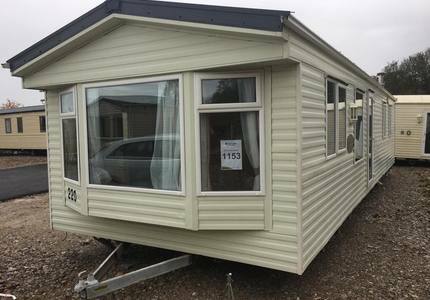 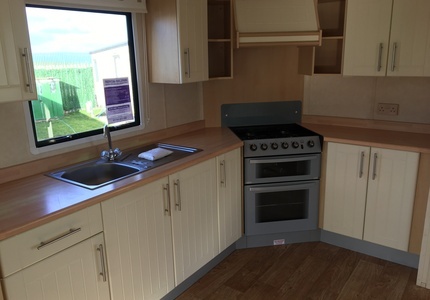 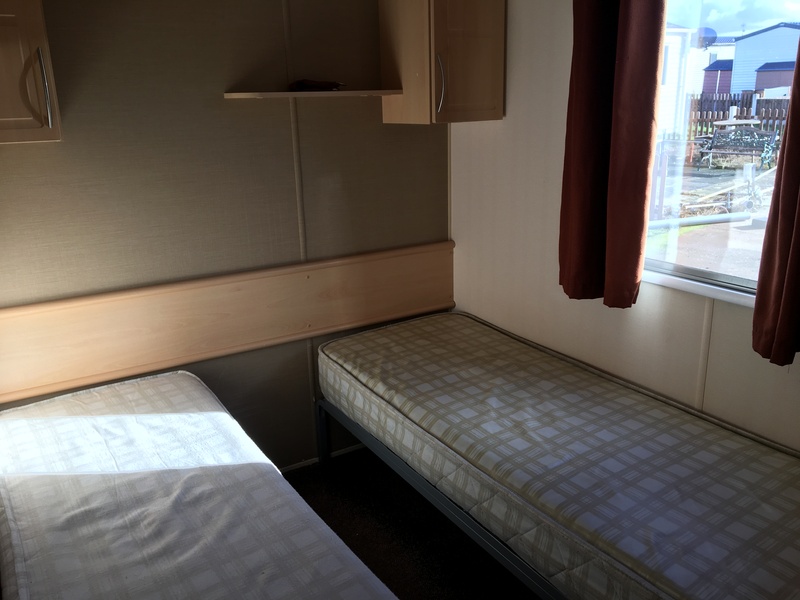 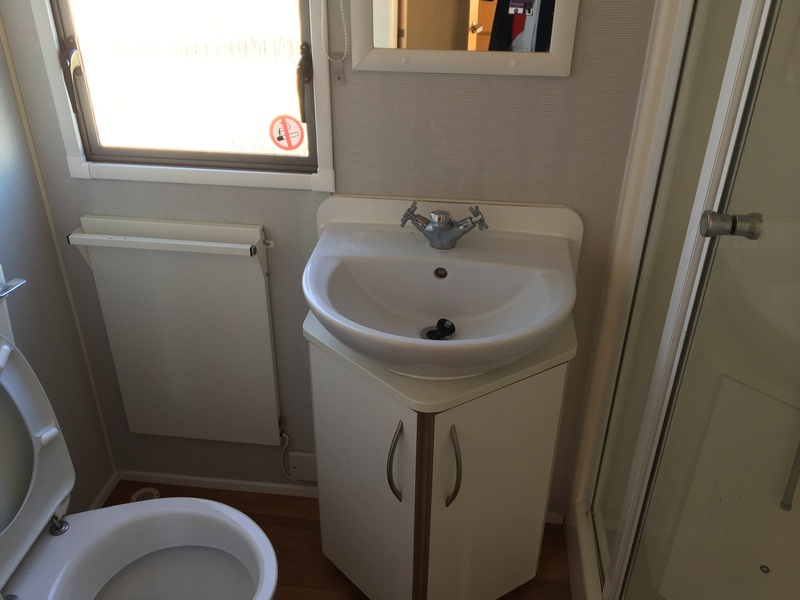 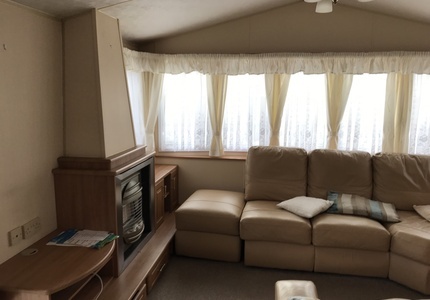 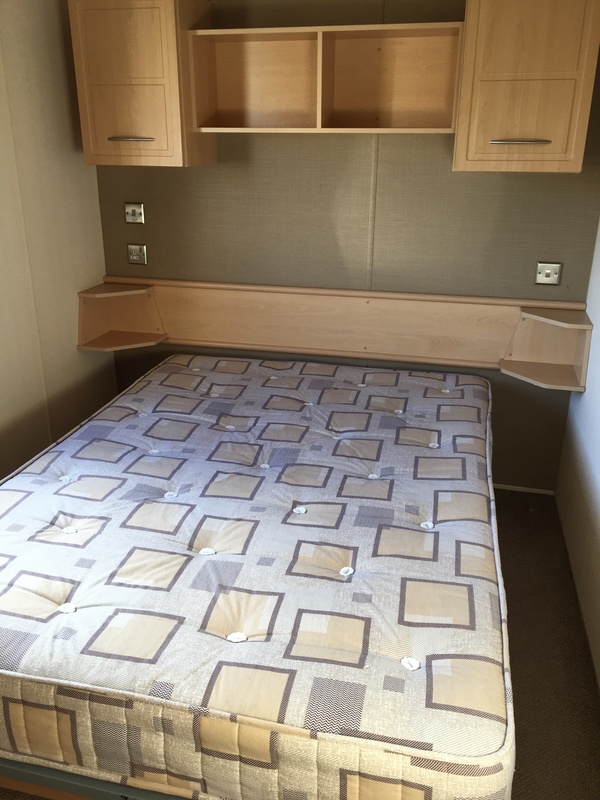 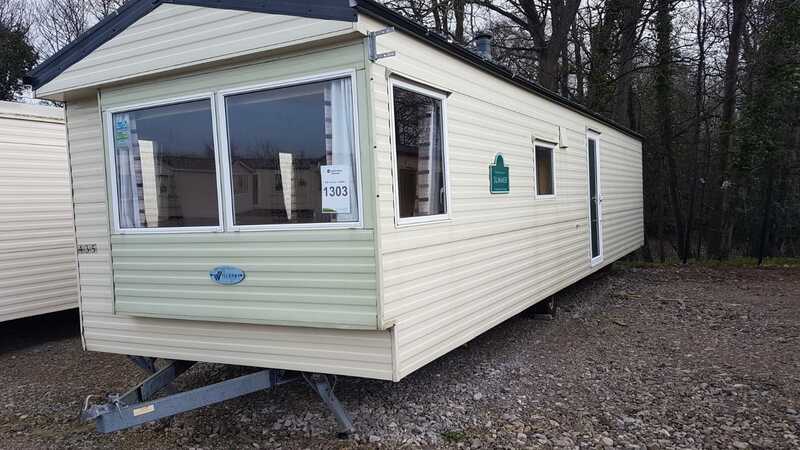 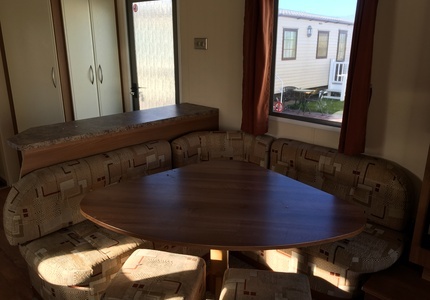 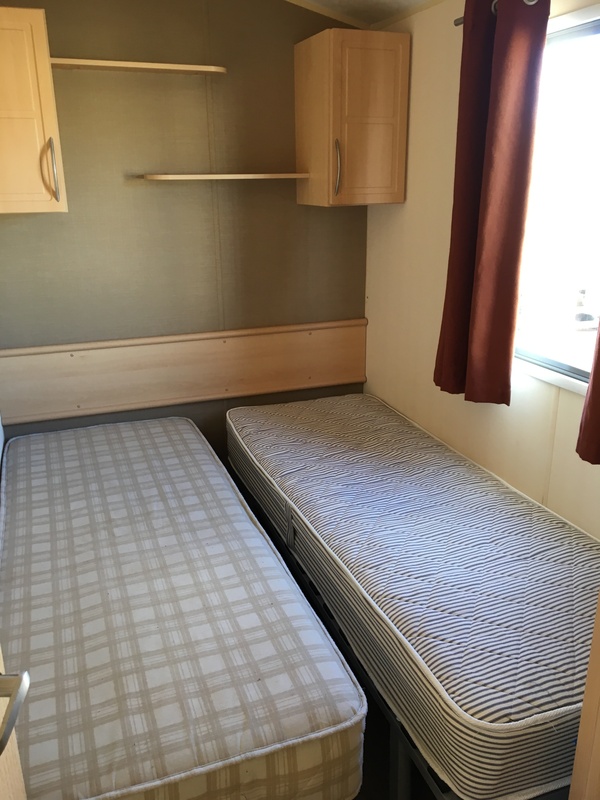 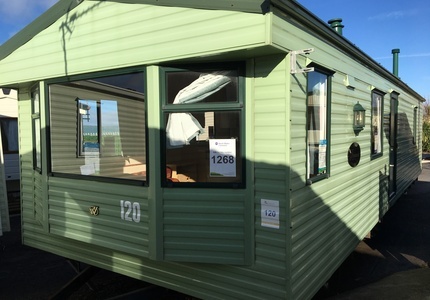 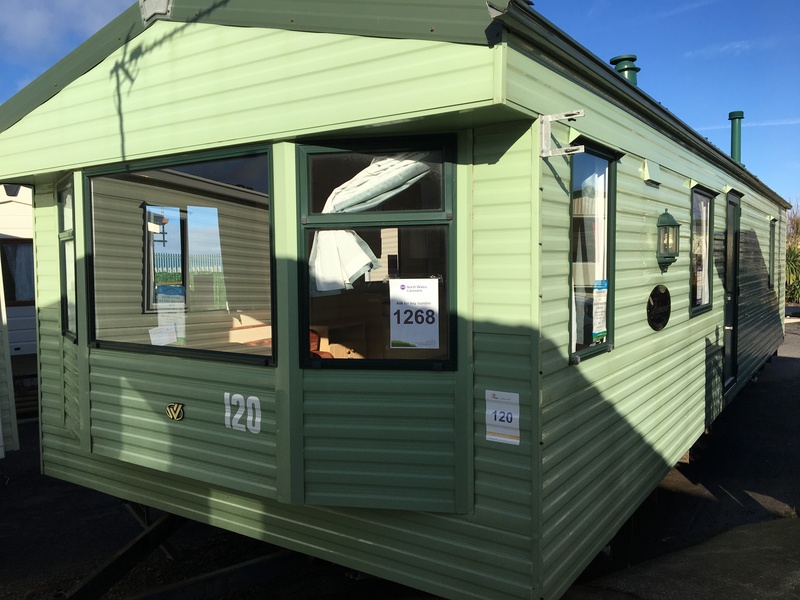 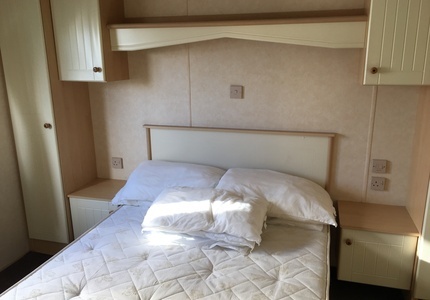 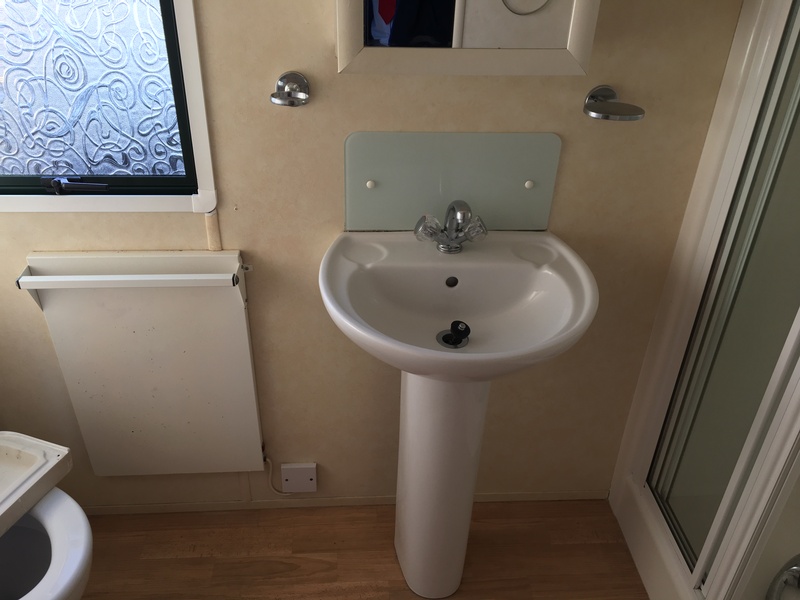 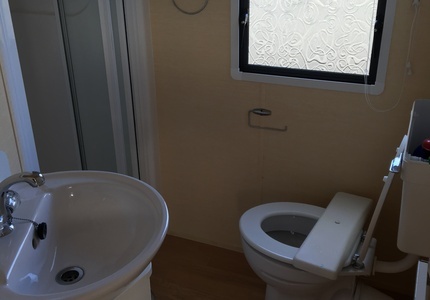 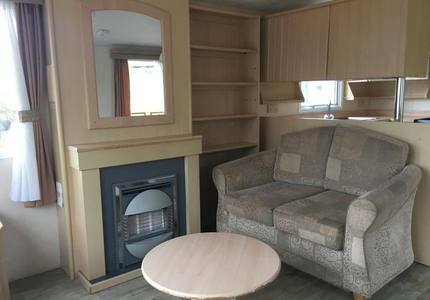 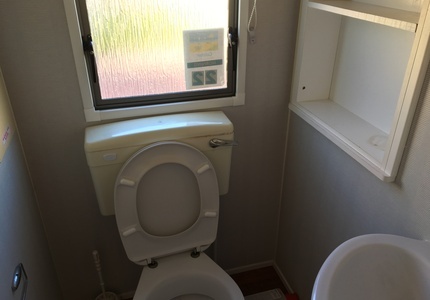 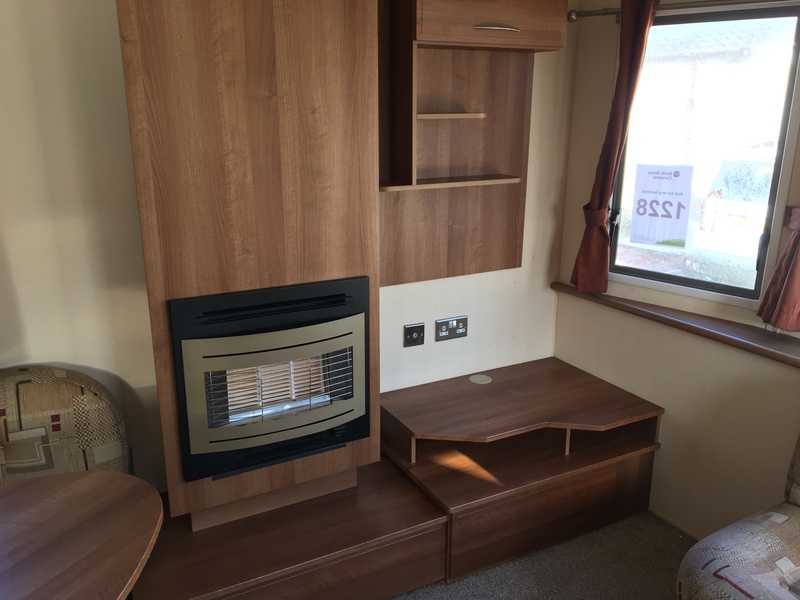 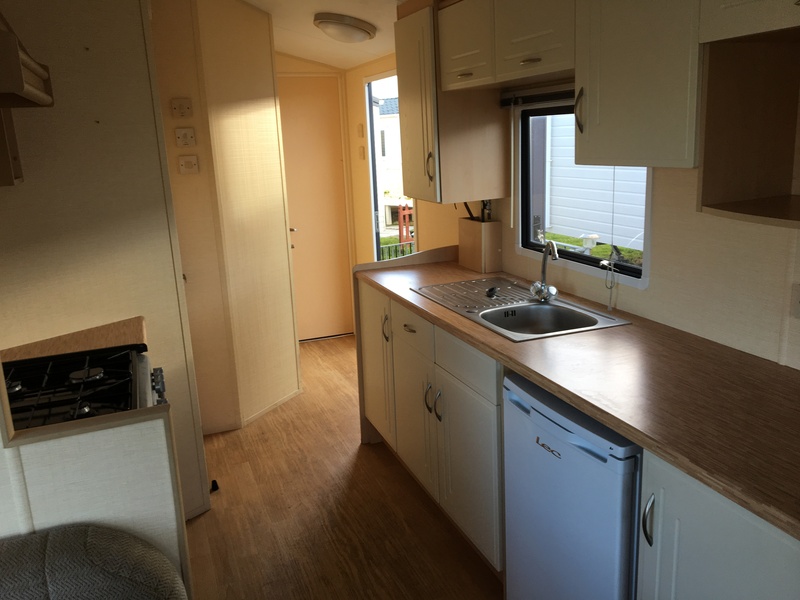 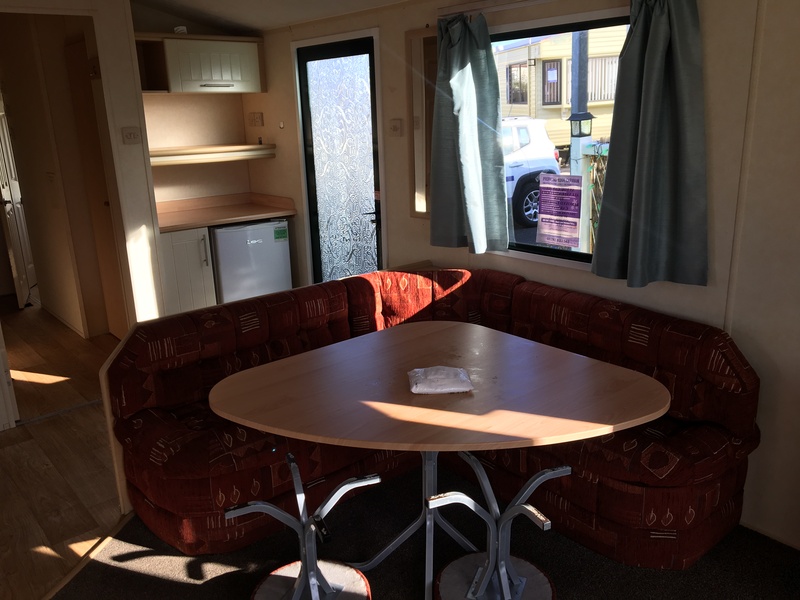 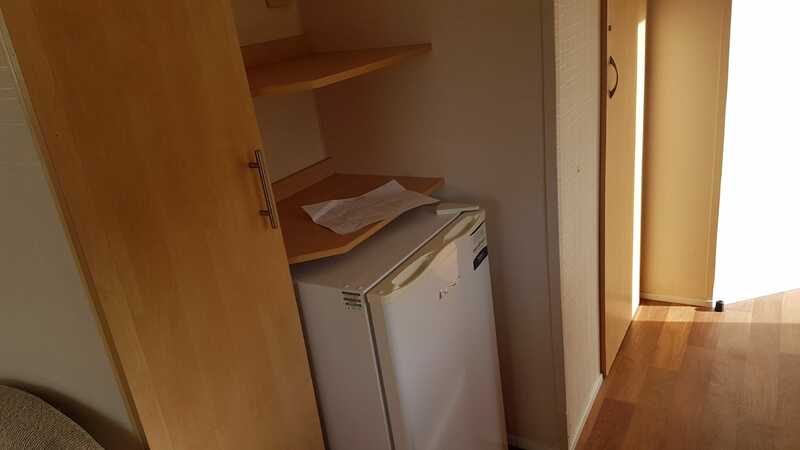 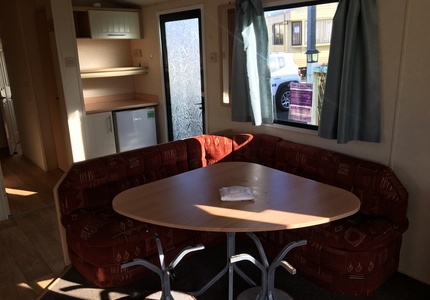 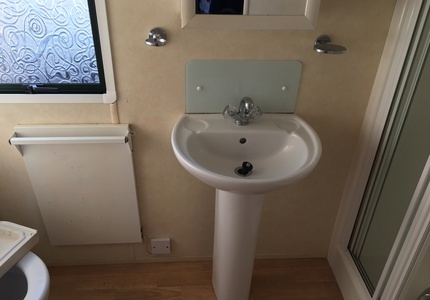 Willerby Rio for Sale. 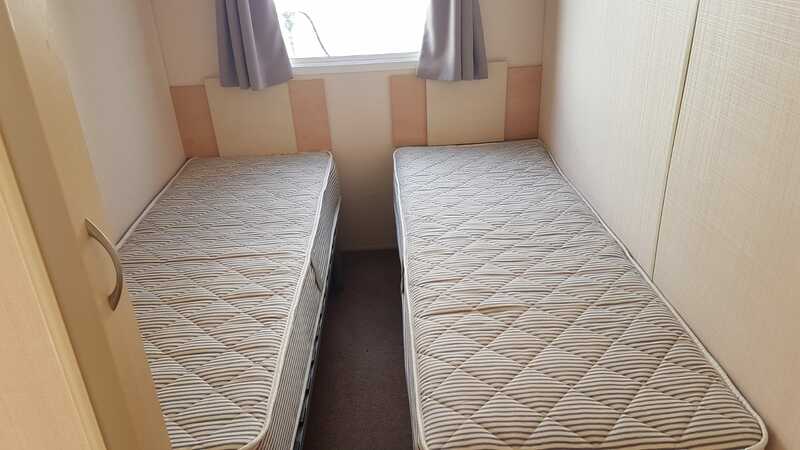 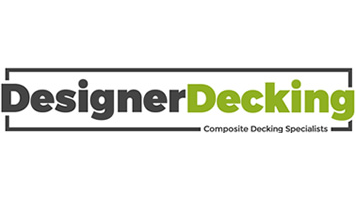 Includes 2019 Site Fees. 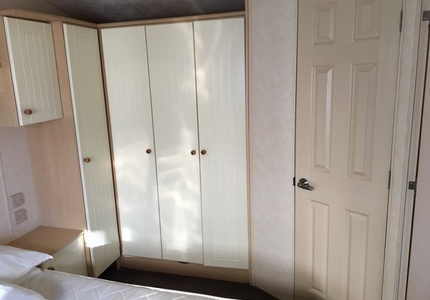 Choose from 3 parks.